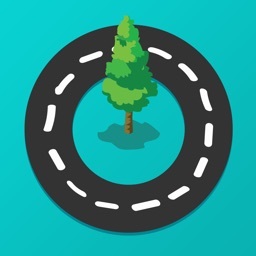 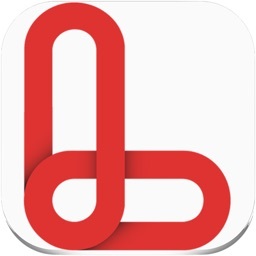 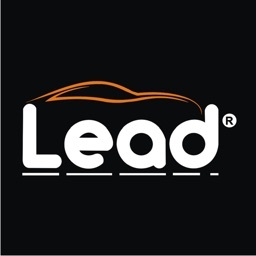 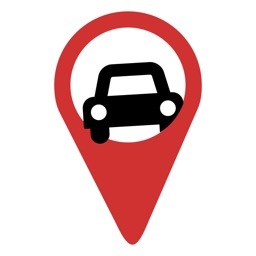 This App for Drivers that provide medical transportation using step by step navigator including Trips list, History, Drivers, and Vehicles information. 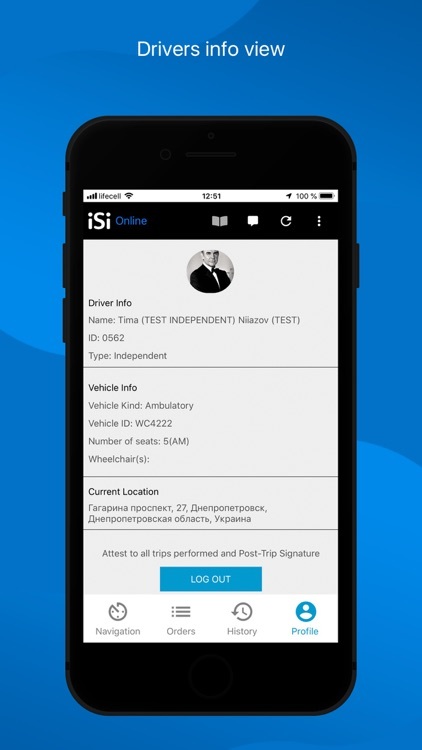 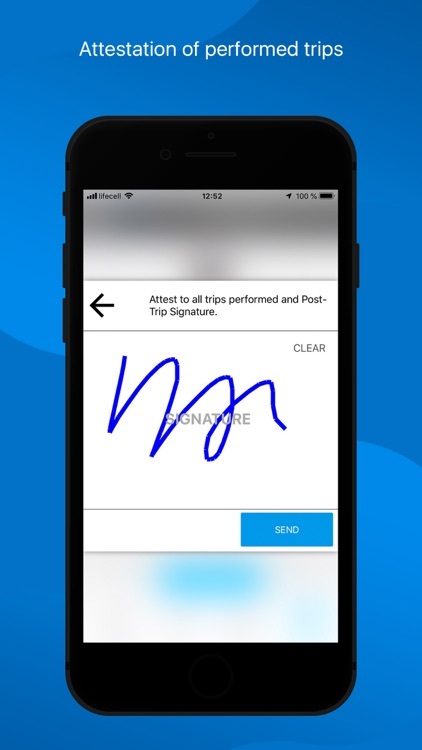 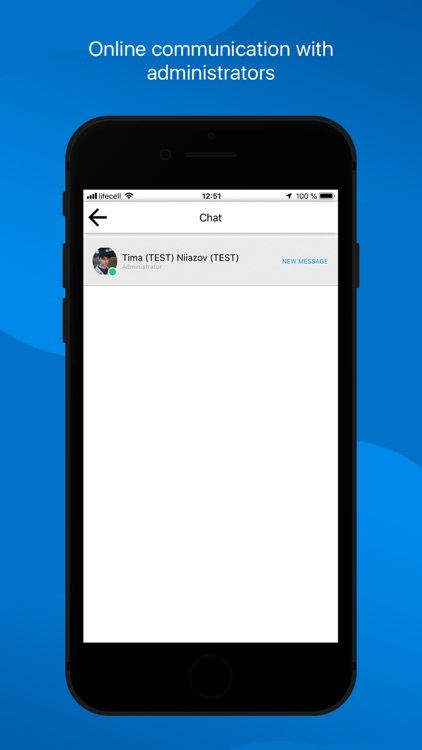 This App is working only with iSi technology system which is automatization service for the whole processes of medical transportation business with including artificial intelligence in routing their daily trips. 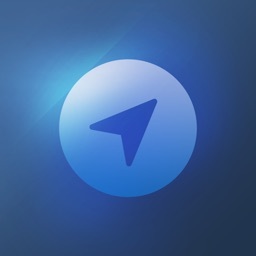 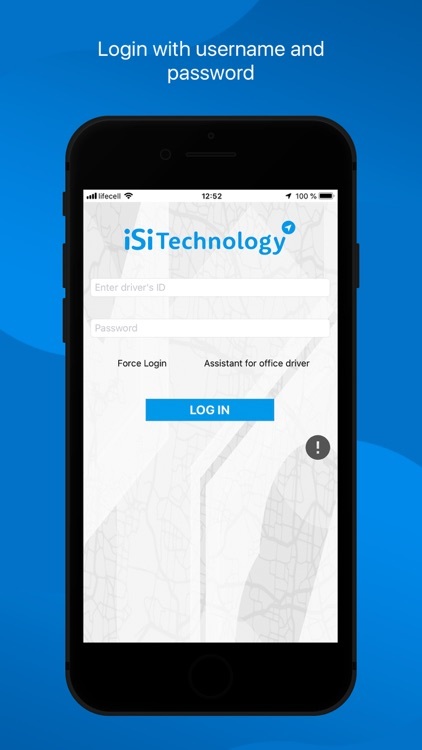 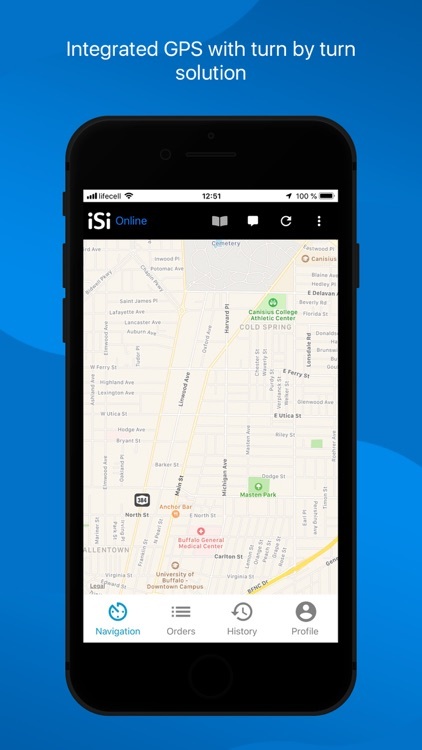 This app shows you the step-by-step process of the receiving trips and their navigation with using an artificial intelligence in building their routing developed by ISI technology Inc.